When you’re the best of the best, it’d be nice if you didn’t need PR support, but in reality, most brands do need help getting journalists, Instagram mavens and others to take notice. 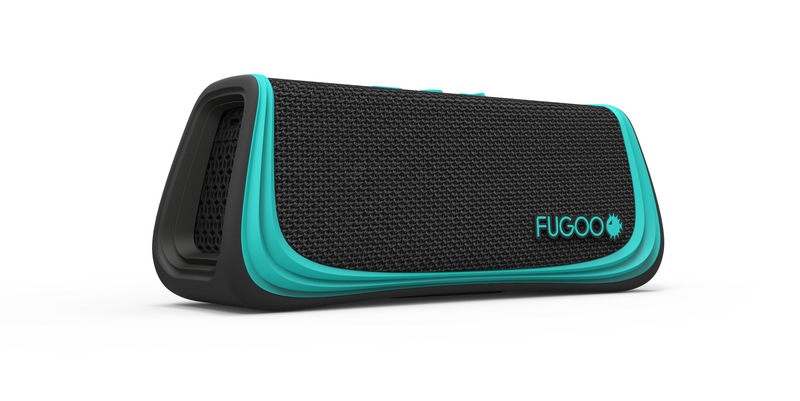 FUGOO makes class leading, portable Bluetooth speakers, built for the outdoors. With specs and a durability no brand can match, we’ve been a partner in helping the media see beyond the hype of other brands and latch onto the substance that FUGOO represents. We’ve helped expand the brands presence outside of the core technology media and it’s been featured everywhere from Outside Magazine (multiple times) to TransWorld Snowboarding and Men’s Journal.